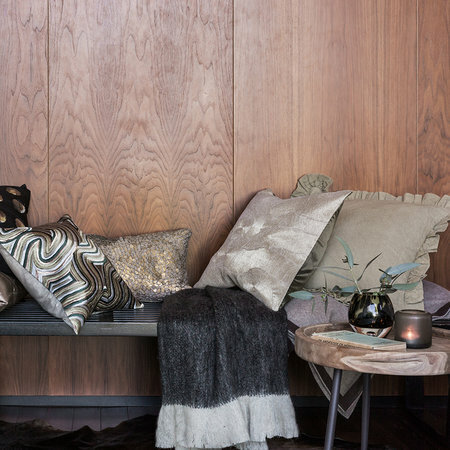 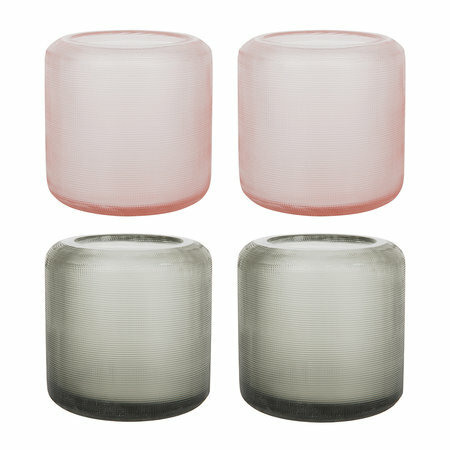 Create a warming glow in the home with this set of four Dixie votives from A by Amara. 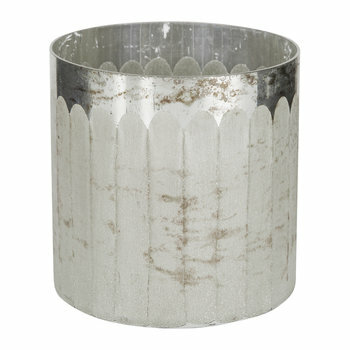 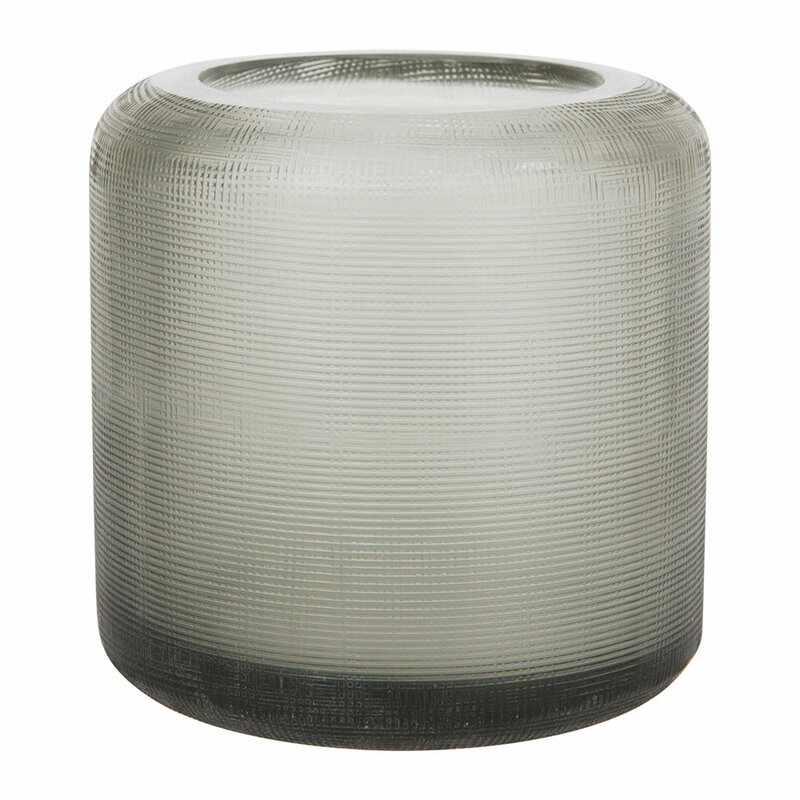 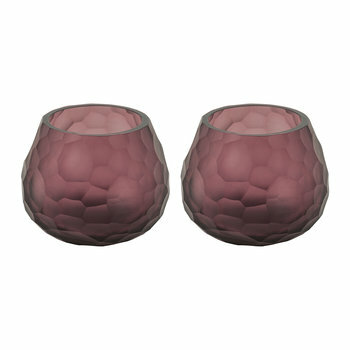 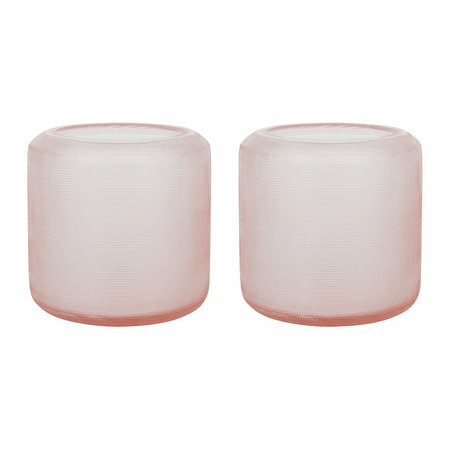 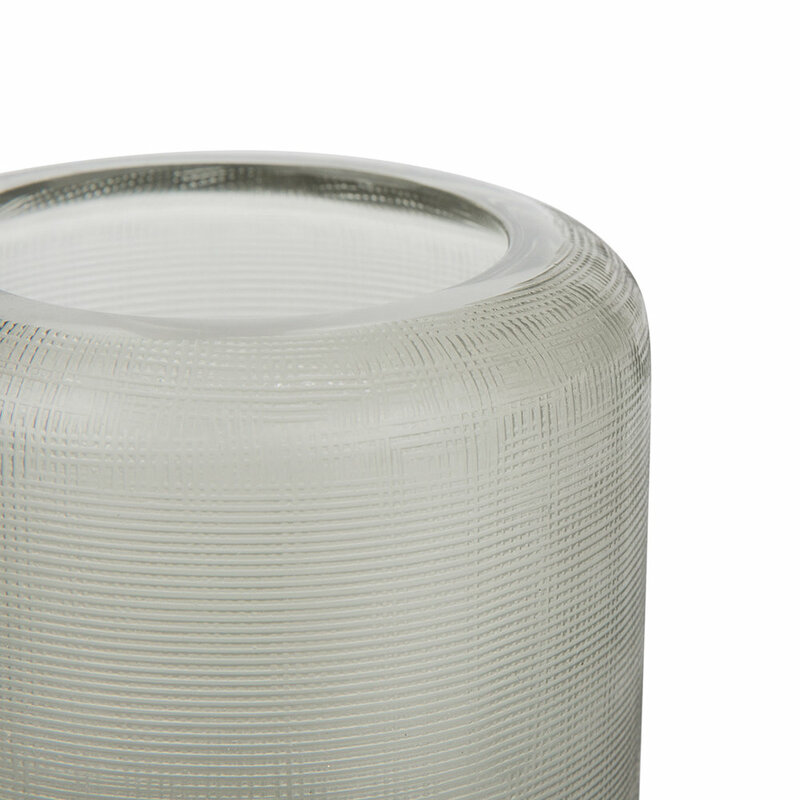 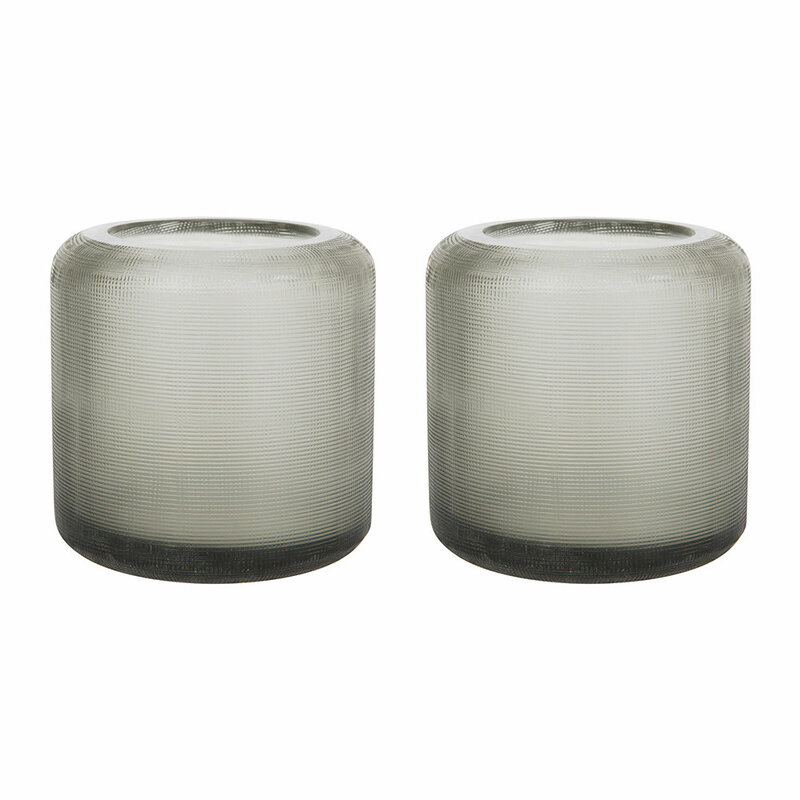 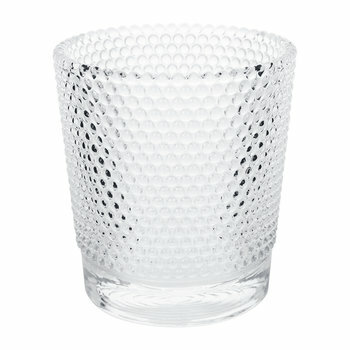 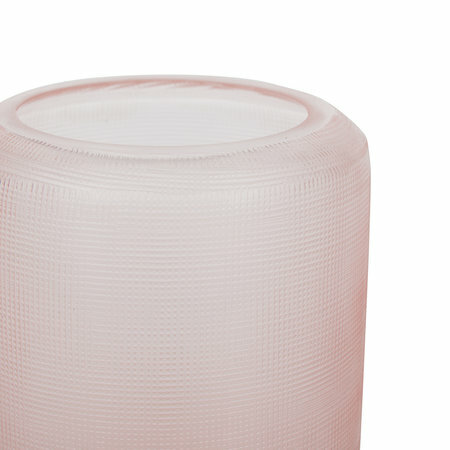 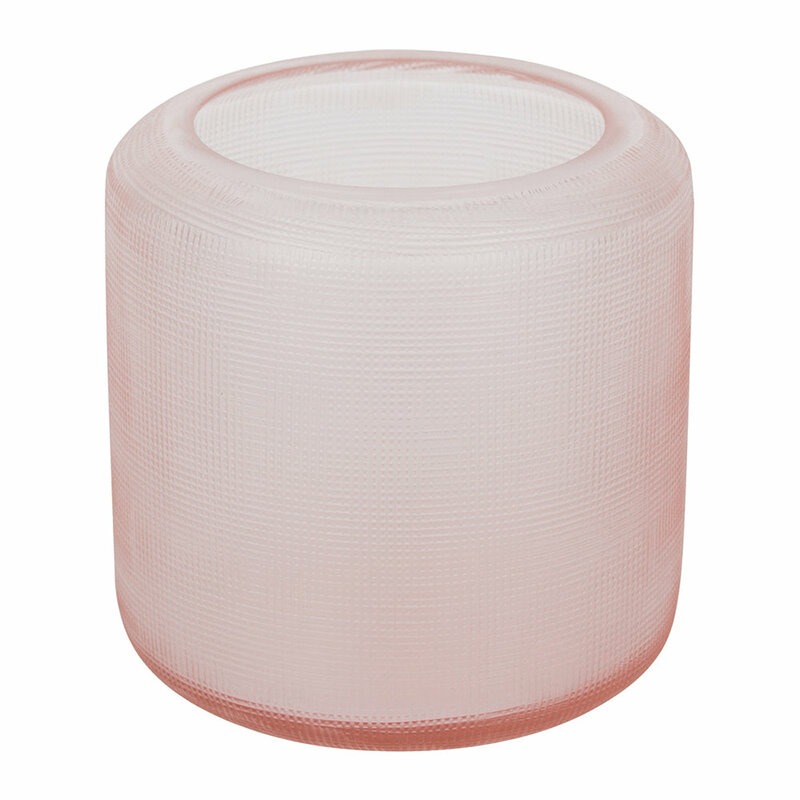 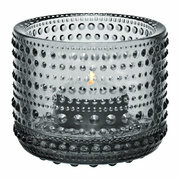 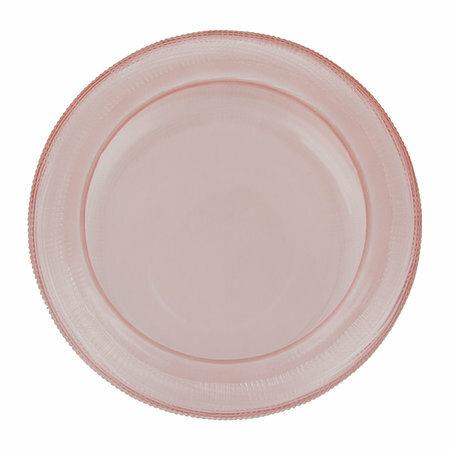 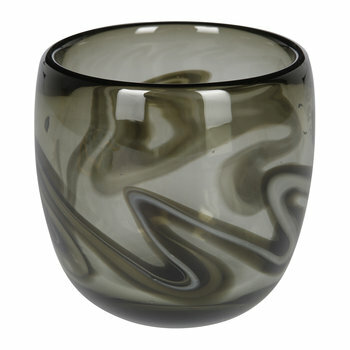 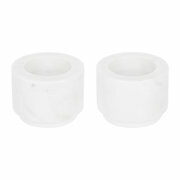 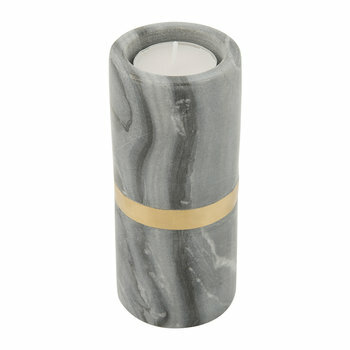 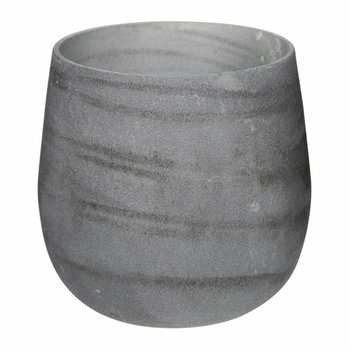 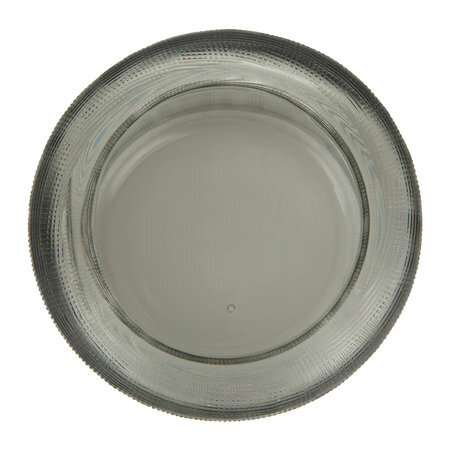 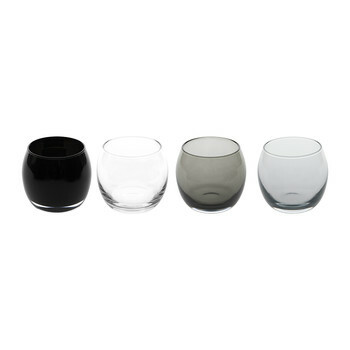 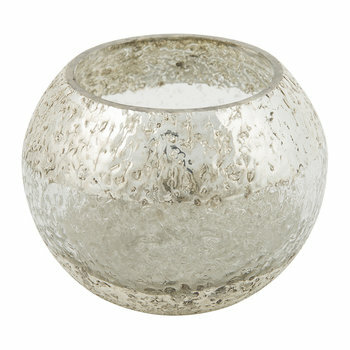 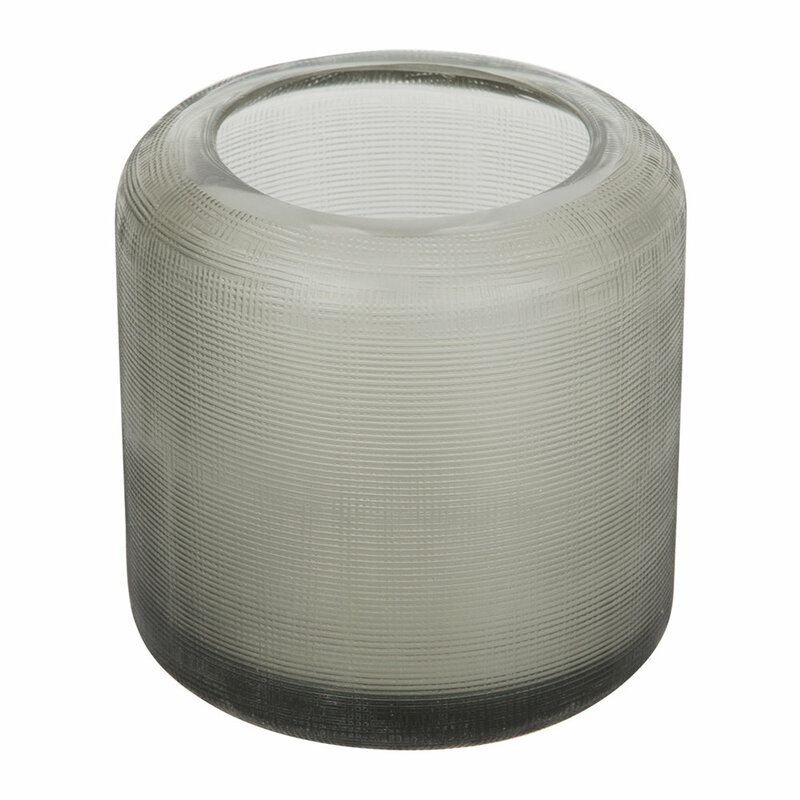 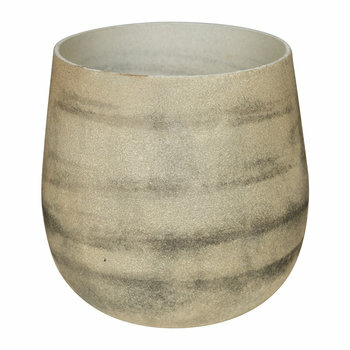 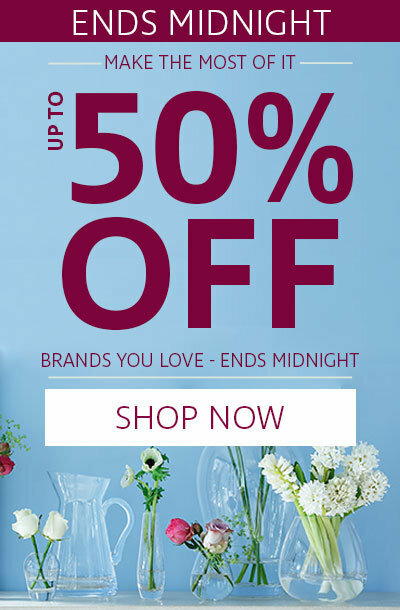 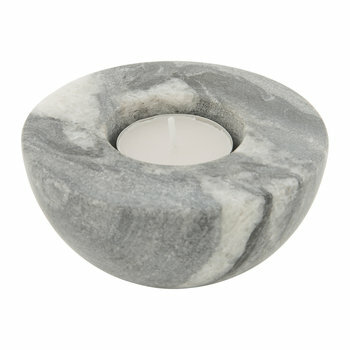 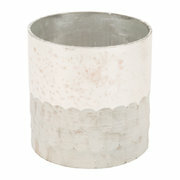 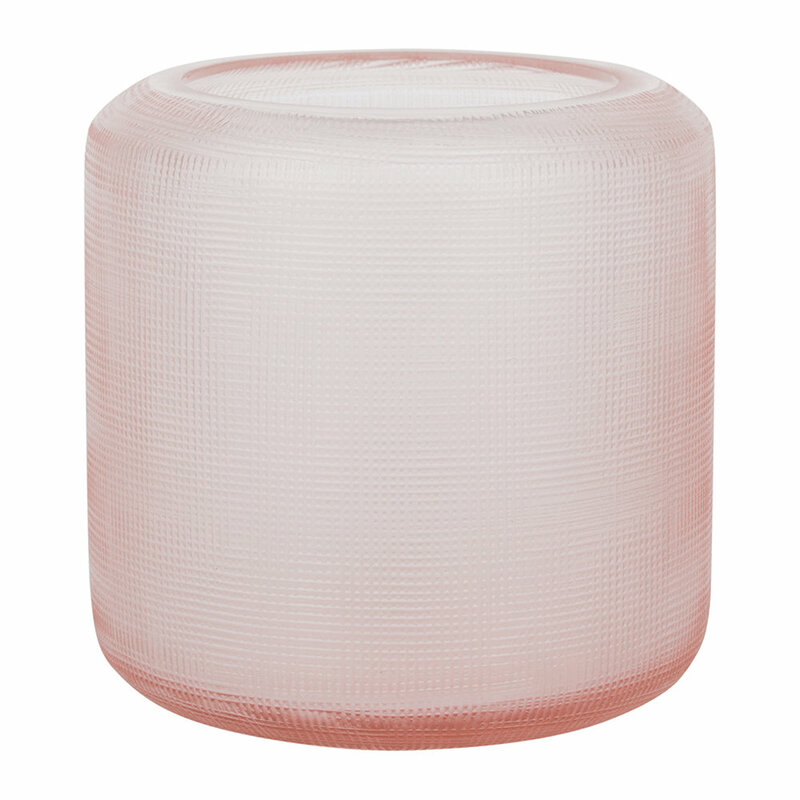 Made from double layered mouthblown glass, each votive has a beautifully rounded shape with a subtle crosshatch finish. 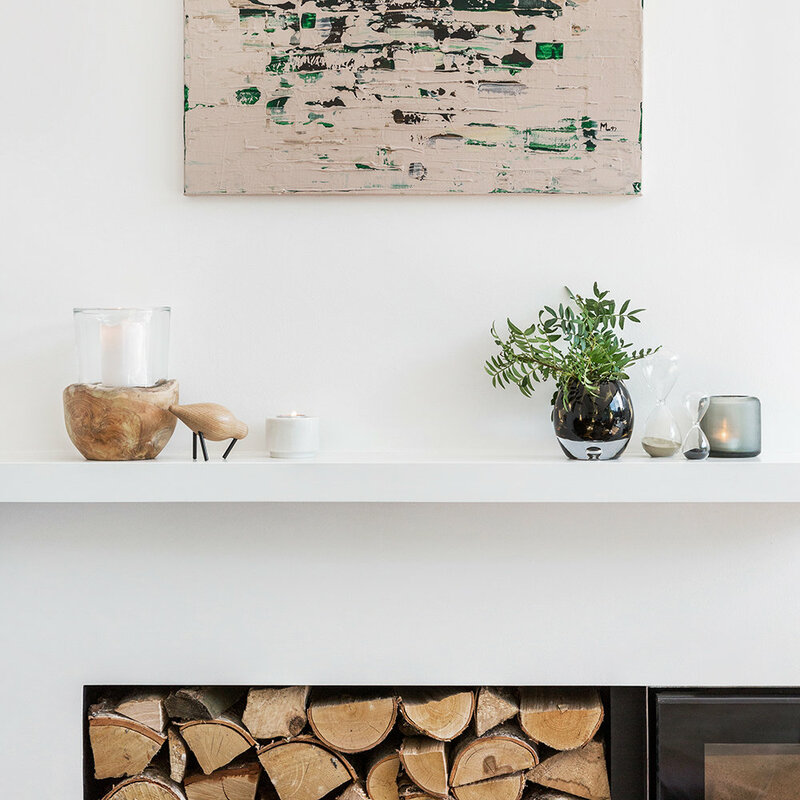 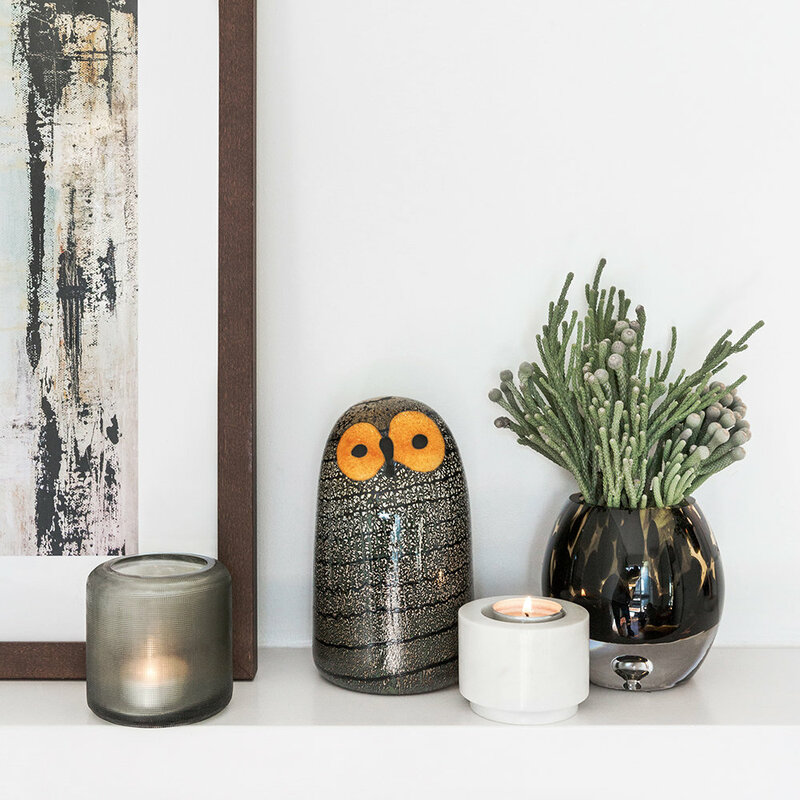 In complementing shades of grey and peach, these votives create a calming ambience when a flickering candle is placed inside.